Journeyman, DJ, radio presenter, beat raconteur - it's been hard to keep up with all of iZem's movements lately. 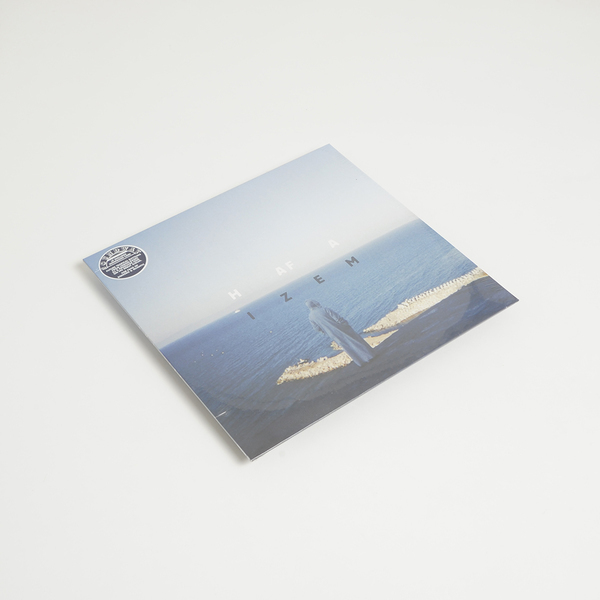 The innovative Lisbon-based French producer has been hard at work on his debut LP Hafa, exploring the sounds of Latin America and North Africa in a vivid analogue-digital, genre-defying soundscape that is sure to leave your head spinning. "Inspired by cultural greats like Jack Kerouac, Paul Bowles, Tahar Ben Jelloun and Matisse, iZem spent time soaking up the atmosphere at the inspiring Café Hafa, an idyllic cliff-top joint overlooking the strait of Gibraltar, in Tangier, Morocco, which has formed a golden backdrop to his debut LP. Brimming with soulful exoticism, personal narratives and adventurous collaborators, Hafa has been an experiment in taking on the afro-centric sounds of his journey to-date by incorporating modern, introspective songwriting and hybrid beats. Often writing music whilst crossing continents, the only place iZem allows dust to settle is in the heart, heat and rhythms of his local-global future sounds. A decade of nomadism between Spain, Brazil, Argentina, Ireland and Portugal made way for a series of critically acclaimed EP's and remixes for Soundway, GAMM, Far Out, Agogo, ZZK records, Wah Wah 45s, and Mais Um Discos. Arrival on the global, forward-thinking, artistically leftfield scene was predicted by Gilles Peterson, XLR8R, Okay Player and fellow tropical hed Quantic. 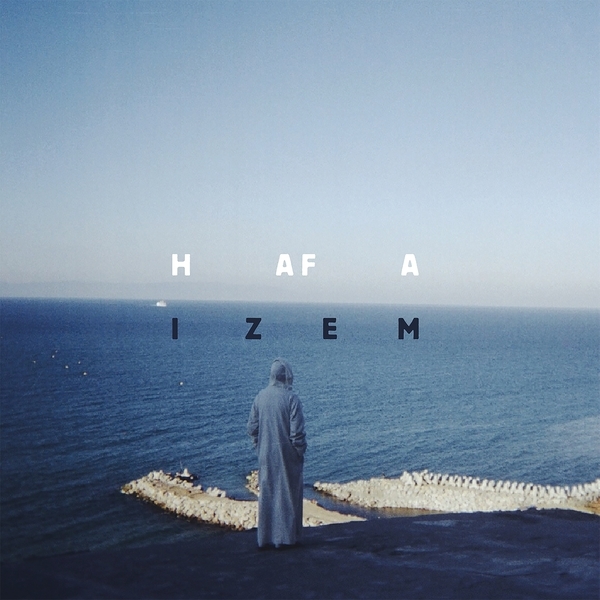 iZem is an acronym for "In Ze Early Morning" and his debut album "Hafa" evokes new days dawning in far-off lands and stirring horizons of the present. So if you aren't hearing iZem's pastiche of future tropical rhythms and organic grooves on stations such as BBC, KCRW or Funkhaus Europa, then make sure you you catch him raising the dance floor temperature on one continent or another."